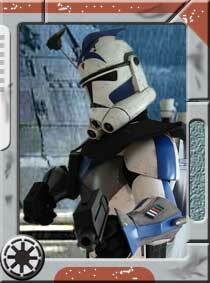 Please Welcome to the Garrison five.for.fighting -AR 87800. Congratulations James , welcome to the mighty Redback’s . Congrats and welcome to the Redbacks. Looks great James, clones always look good. Welcome to the Redbacks! Welcome to the Garrison James! NIce one. Welcome to the Redbacks mate! Congratulations and welcome to the Redbacks! Welcome aboard James, Congratulations on your approval.